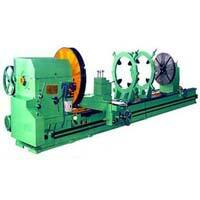 We are listed at the apex in the list of the reliable Roll Turning Precision Lathe Machine Exporters from India. 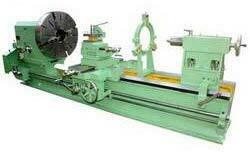 Admit between centers 2000m to 10000mm. 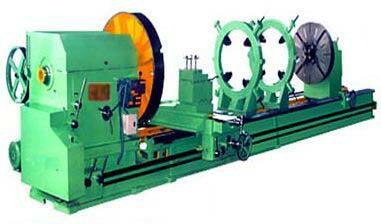 The Roll Turning Lathe Machine is manufactured using optimum quality materials ensuring high durability, tensile strength and resistivity to adverse conditions. 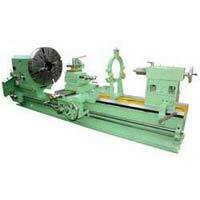 Additionally, Industrial Roll Turning Lathe Machine offered by us are loaded with all the advanced facilities.